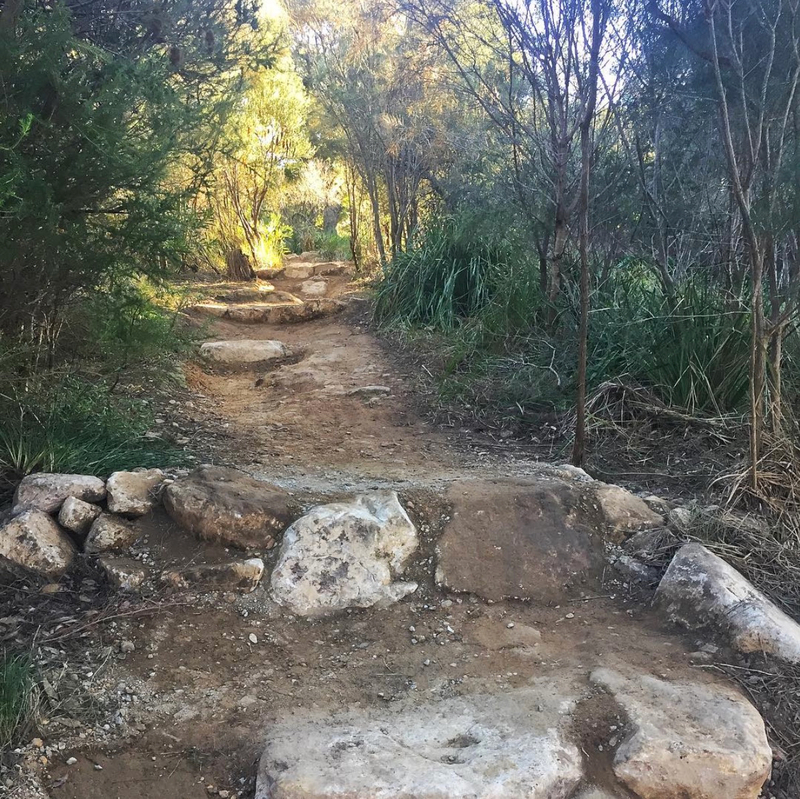 Manly Dam is the most used MTB trail in Australia, with approximately 150,000 uses a year, and up to 500 passes in one day. 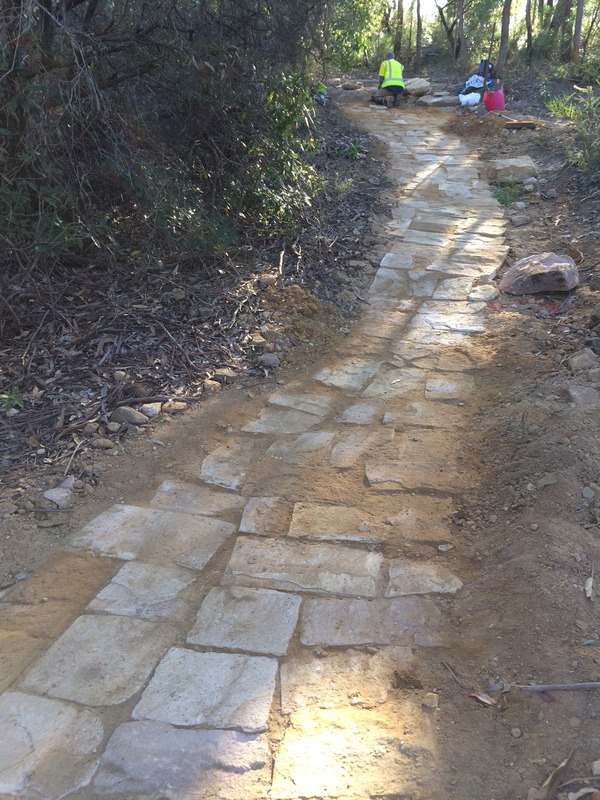 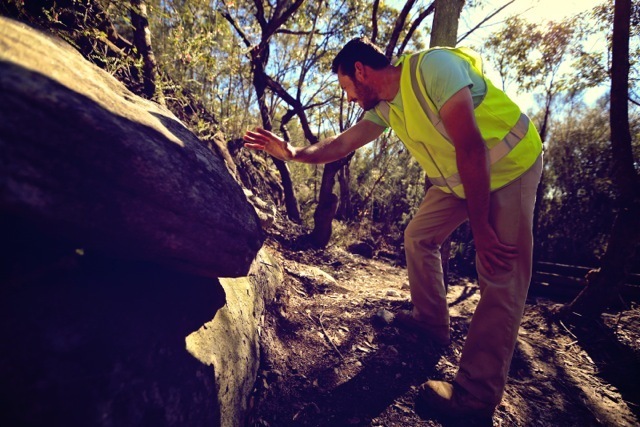 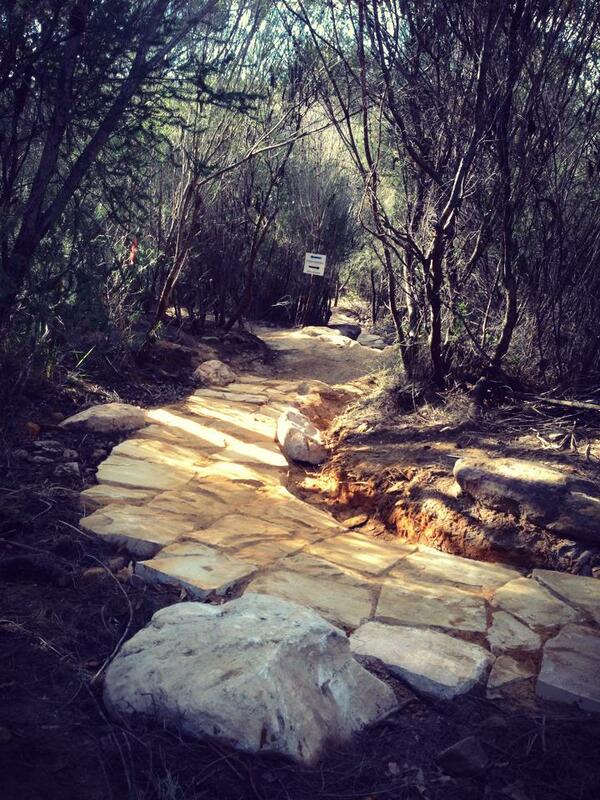 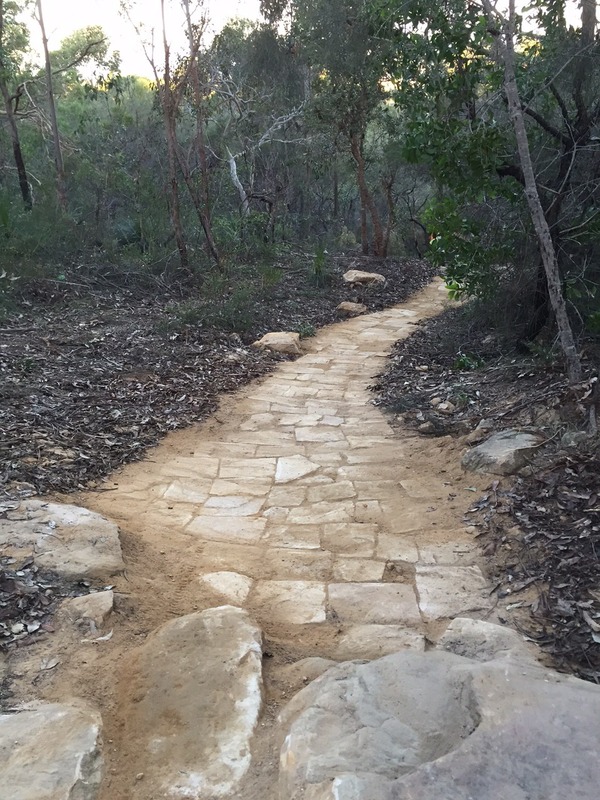 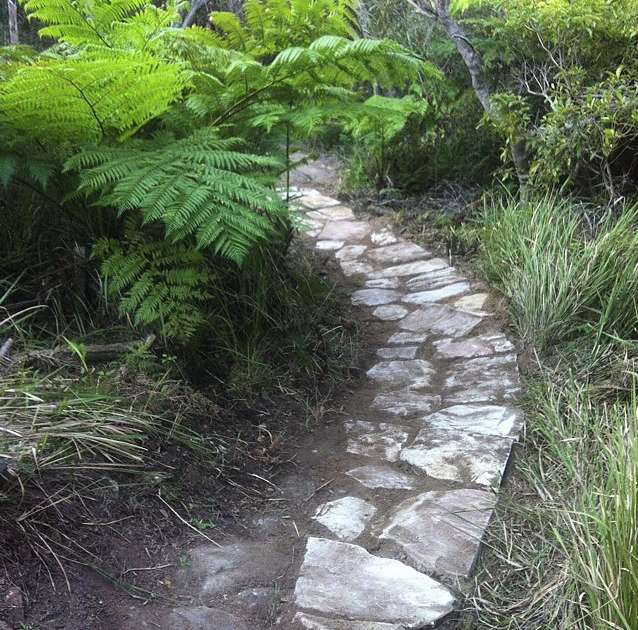 TrailScapes were contracted by Warringah Council to carry out maintenance to the iconic 10 kms loop, replacing old timber structures with locally sourced sandstones, constructing A and B lines to cater for the wide variety of riders using this trail and giving the trail an overall facelift. 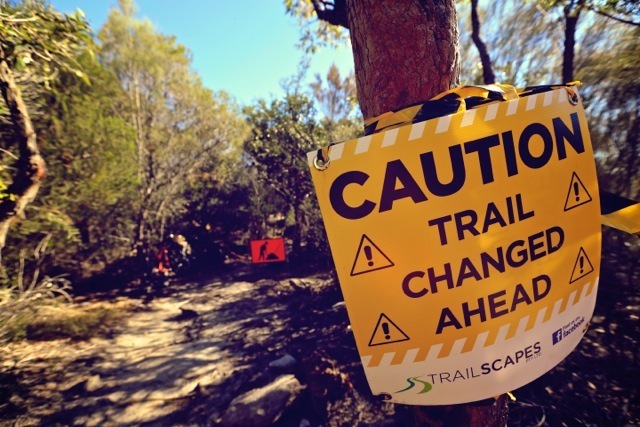 Images by TrailScapes and FLOW.